Montego Bay, JAMAICA: - Up-and-coming dancehall artiste Chilando (Chy-lando), who is determined to make 2015 his breakout year, preaches quite a spirited, message-filled sermon on ZJ Dymond’s blazing Ghetto Bible riddim, even as he gets ready this weekend to do his first show of the year, Out Rage 3.0. On this single, which is entitled Wah Run Road Now, Chilando sticks to one of his favourite themes – taking charge and stamping his impeccable class on the dancehall. Declaring that his “style get hotter than a bread inna the bakery”, Chilando makes no apologies as he signals his intent to “run road”. The message is clear and what is also evident is that Chilando knows the road code and there is no stopping him as he is takes his fans with him on this exciting journey. “The name of this riddim is inspiring, it makes you ponder, so it’s only natural to do a song that represents what the riddim is all about. In writing this song, we deliberately used similes and lots of imagery because the Bible is a classic book which has endured for generations and the Ghetto Bible also has to stand the test of time,” Chilando declared. 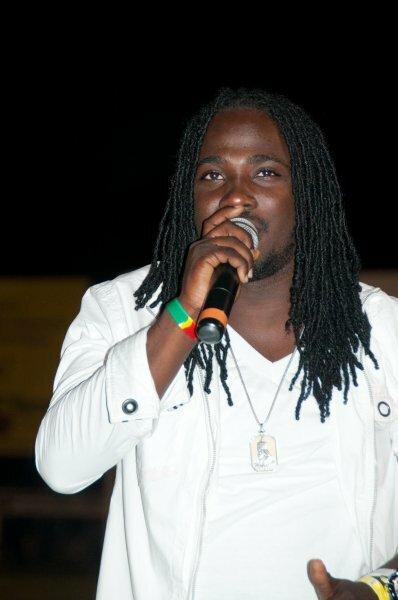 On the Ghetto Bible riddim, Chilando rubs shoulders with dancehall’s current stars as he joins the likes of I-Octane, Kalado, DeMarco, Mavado, Kartel and Alkaline in ensuring that the riddim is indeed memorable. 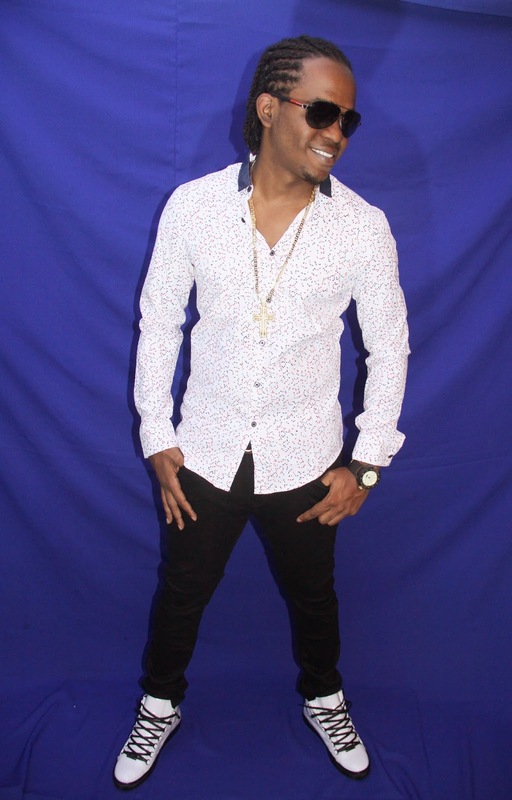 Meanwhile, the Show Di Vybz/DJ FRass recording recording artiste, who hails from the second city, Montego Bay, is enthusiastically anticipating performing on Out Rage 3.0, the ultimate paint and ‘wata’ party to be held at the famous Aquasol Theme Park in Montego Bay on Sunday, February 8. “This event kick starts my year in terms of live performances and I am R-E-A-D-Y. I can’t wait to interact with my fans and make new ones. 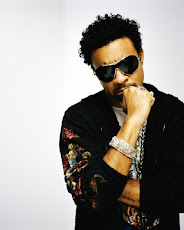 It is always a pleasure to perform in Mo Bay because the world comes to Montego Bay,” a confident Chilando said. Also featured on the Road Team Entertainment event along with Chilando are Kalado, Gage, Blade Skeemaz, Glorious and others.